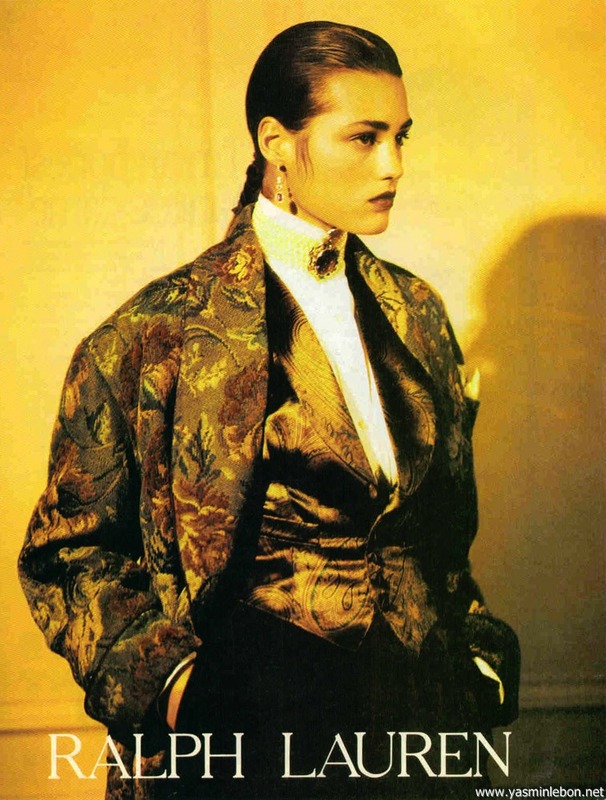 I know this campaign is nearly 30 years old and all, but can someone please invent a time machine and bring me back every single thing Yasmin Le Bon is wearing in these photos from the 1985 Ralph Lauren fall campaign? 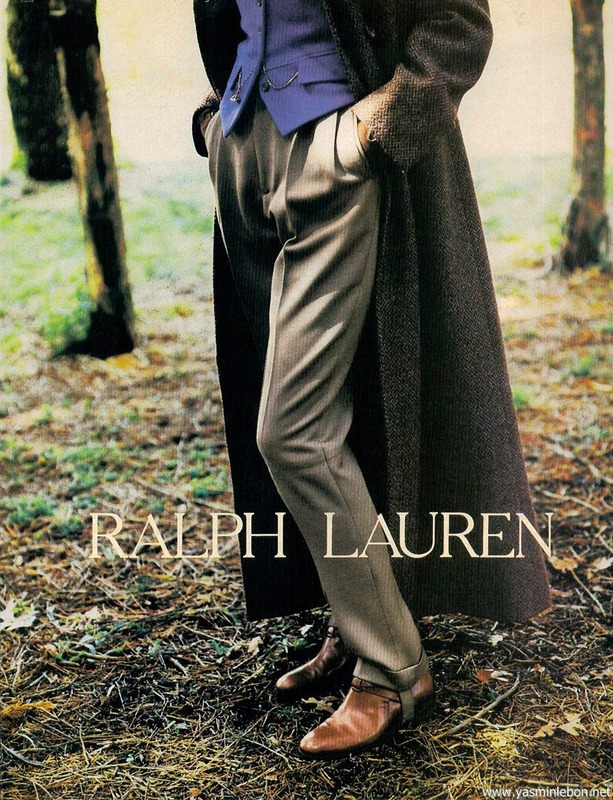 The pleated stirrup pant, the paisley scarf and the herringbone duster are the most urgently needed items, if you have to prioritize. Many thanks. 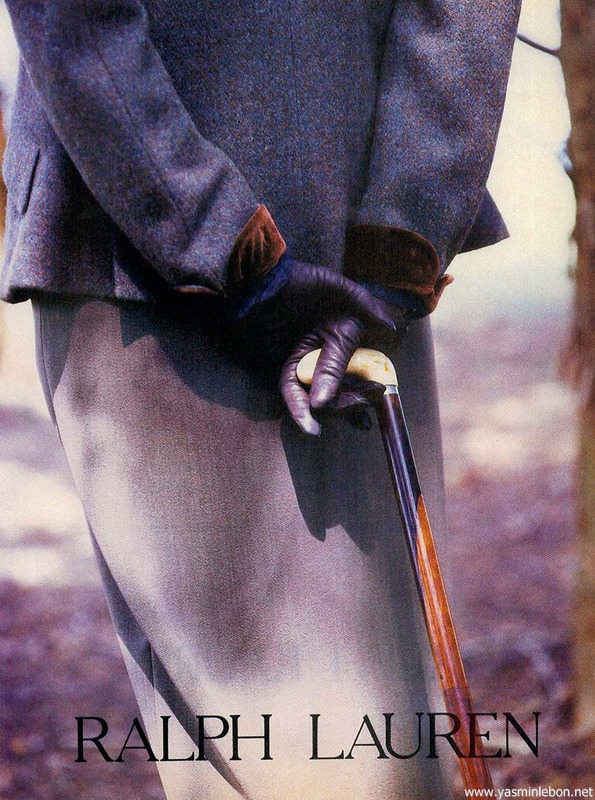 All images via the Style Registry. 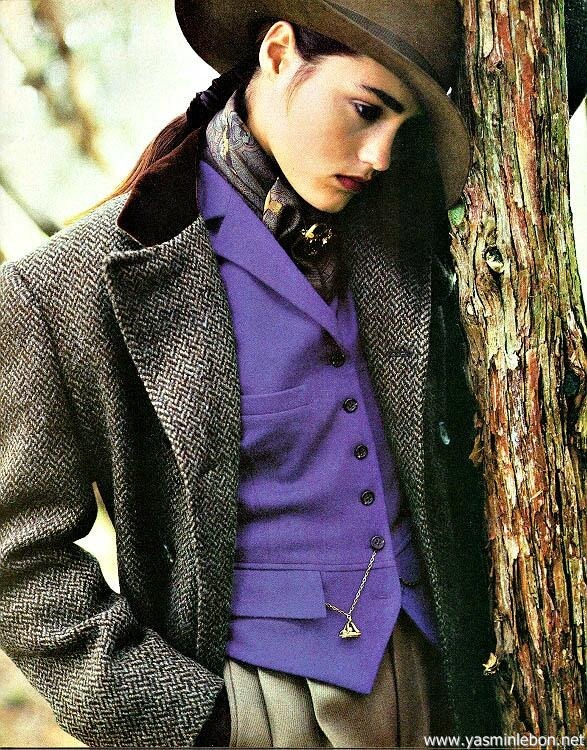 You are currently reading Rabbit Hole: Yasmin Le Bon for Ralph Lauren Fall 1985 at Quite Continental.